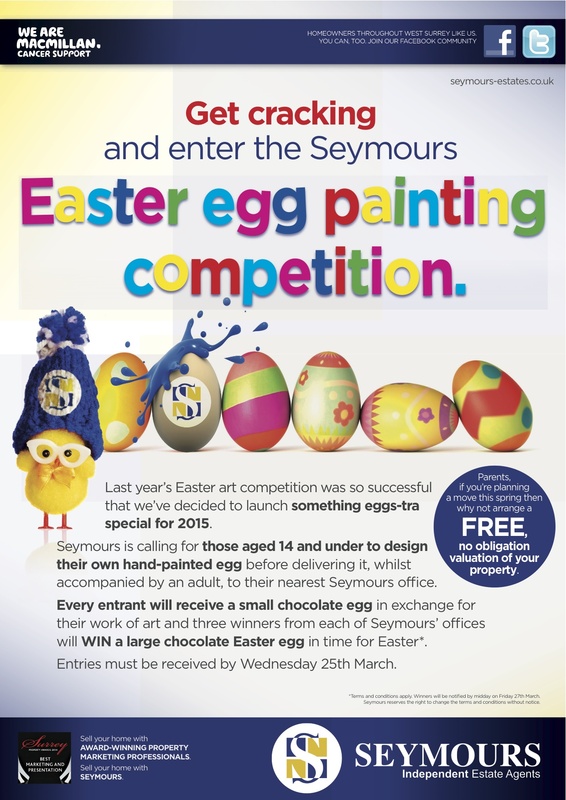 Last year’s easter art competition was so successful that we’ve decided to launch something eggs-tra special for 2015. Read our poster to find out how to enter! Remember, the competition closes on 25th March so get your entries in before then.